A healthy compliment to any veggie. 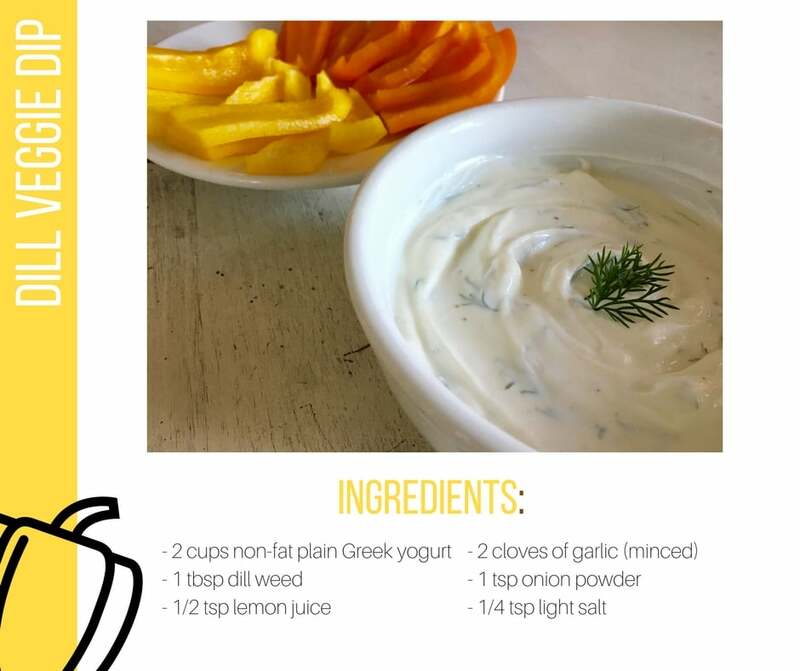 This dill veggie dip is delicious, and spices up any vegetable tray without packing on a ton of extra calories! This recipe is simple, and quick to throw together. 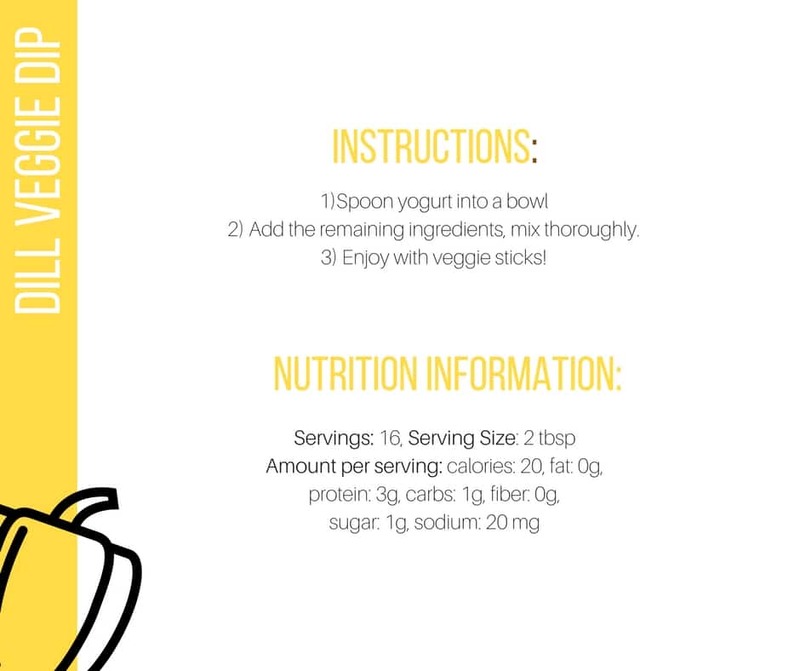 Give it a try for your next party, or for a quick snack!